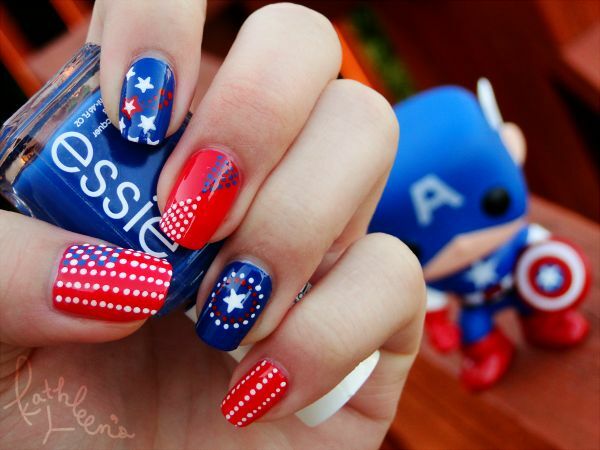 4th of July Nails + Julep Nail Polish Giveaway! 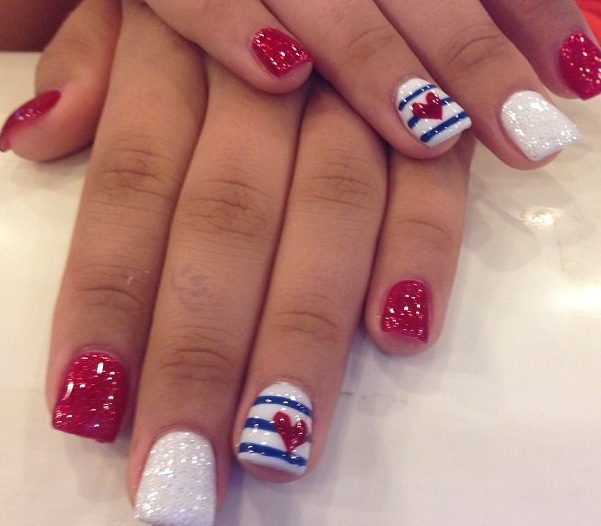 If you’ve been looking for the perfect 4th of July nail art to do for the weekend…join the club! Of course I have a few favorites (found on Pinterest of course), but choosing one is proving a bit difficult. And choosing one that I can feasibly do is even harder! 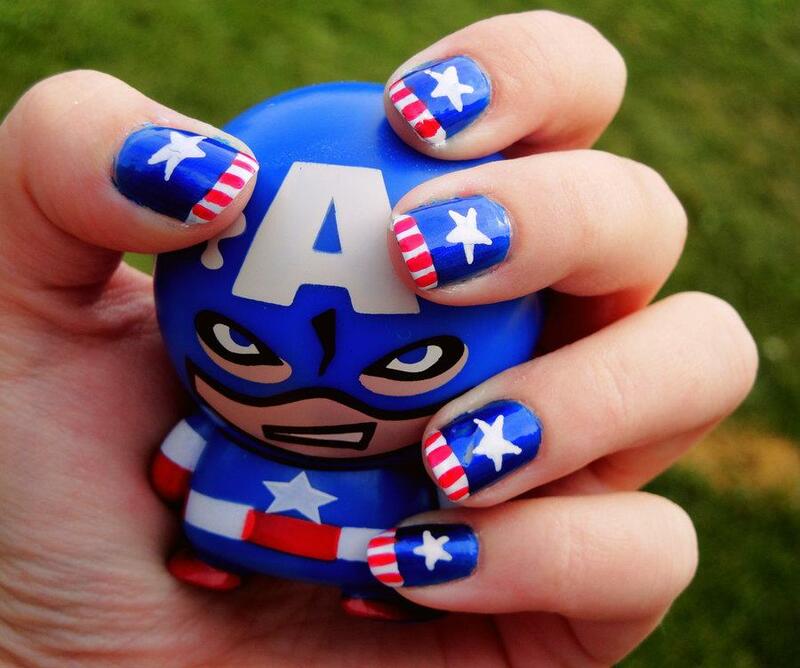 Obviously the Captain America-inspired manis made the top of the list! Since I can’t decide on a design, I’m leaving it all up to you. Enter below for a chance to win this Julep Summer Goody Box, including their Independence Day-inspired color, America! And since it won’t be the 4th of July forever, there’s a few other goodies to enjoy as well: included in the box is Natasha and Abbie, two vibrant tones that are perfect for summer and a Pomegranate Body Creme! Good luck! !